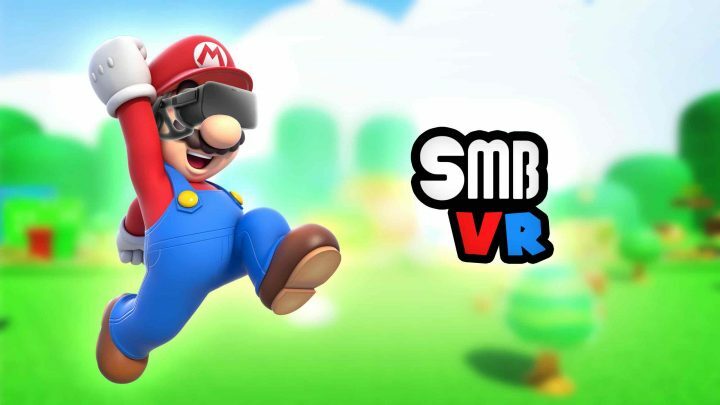 Created by the talented Nimso Ny who also made Sonic VR, SMB VR allows you to strap a Oculus Rift or HTC Vive to your head and fully immerse yourself in the Mushroom Kingdom. It features a 3D reimagining of the iconic level 1-1 from Super Mario Bros, with you able to run, jump, bash blocks, collect coins and squash Goombas. The VR implementation is very well done and as long as you go reasonably slowly then you won’t feel an overwhelming need to vomit down a warp pipe. Making your way through the level isn’t too hard and you can pull off a decent amount of precision with your jumps. Being able to step into one of the most iconic game worlds in the history of video games is a real joy. There are lots of great little touches in SMB VR’s world design and a high level of detail (such as the way your hands are transformed into Mario’s gloved hands or the several easter eggs hidden around the level). It’s amazing how real and solid everything is and the first time you come face to face with an adorable little Goomba is a jaw-dropping experience. Highly recommended.